Haitian history has a uniquely tragic and colorful history. From the independence of the country from the French, to the devastating earthquake in 2010, these seven books give readers a glimpse into some of the major events shaping Haitian history. Haiti: The Tumultuous History From – the Pearl of the Caribbean to Broken Nation chronicles how slavery and colonialism from the Haitian Revolution, left racial tensions in Haiti. 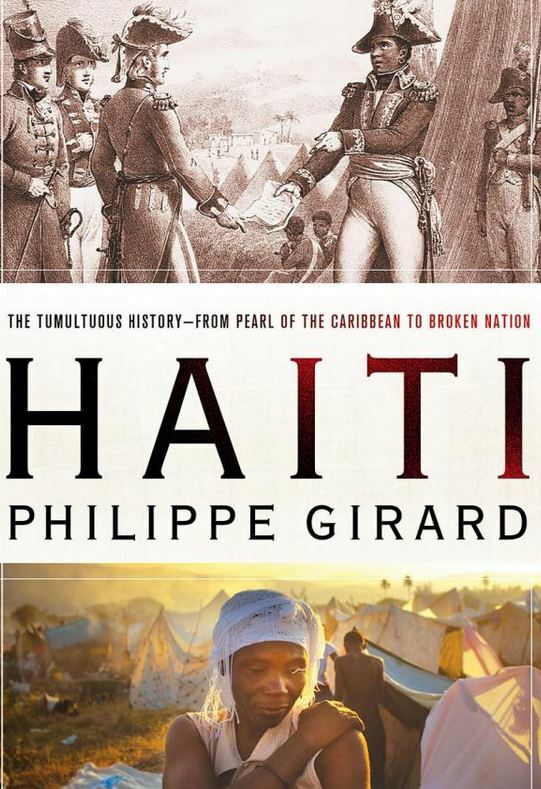 The author Phillipe Girard also explores the issue of poverty in contemporary Haiti and how dictatorship has contributed to its perpetuation. 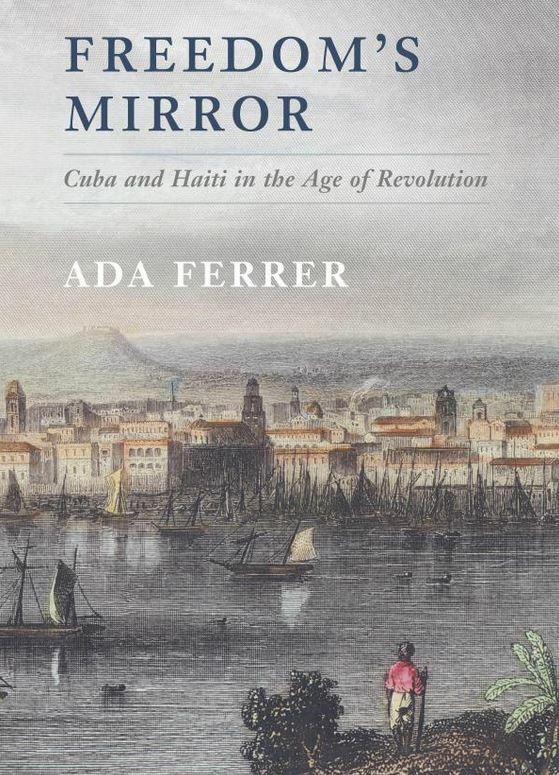 Freedom’s Mirror: Cuba and Haiti in the Age of Revolution depicts how Haiti’s Revolution, often referred to as the most radical revolution of the modern world, was influential in the revolutionary emancipation in Cuba. The novel creatively details the stories of the slave rebellions in Haiti and the rise of a slave society in Cuba. Author Ada Ferrer tells the two stories that are normally told separately in a way that marries pivotal events of Caribbean and Atlantic history. Former Ambassador of Haiti to the United States Raymond A. Joseph, gives us his top secret perspective about the cruel regime of Francois “Papa Doc” Duvalier in his book For Whom the Dogs Spy, Haiti: From the Duvalier Dictatorships to the Earthquake, Four Presidents and Beyond. Joseph covers the myths about dogs being a spy for the late Papa Doc, and the sad impacts of 2010’s earthquake. “A good history of a sordid intervention that submitted a people to autocratic rule and did little for economic development.” –New York Times. 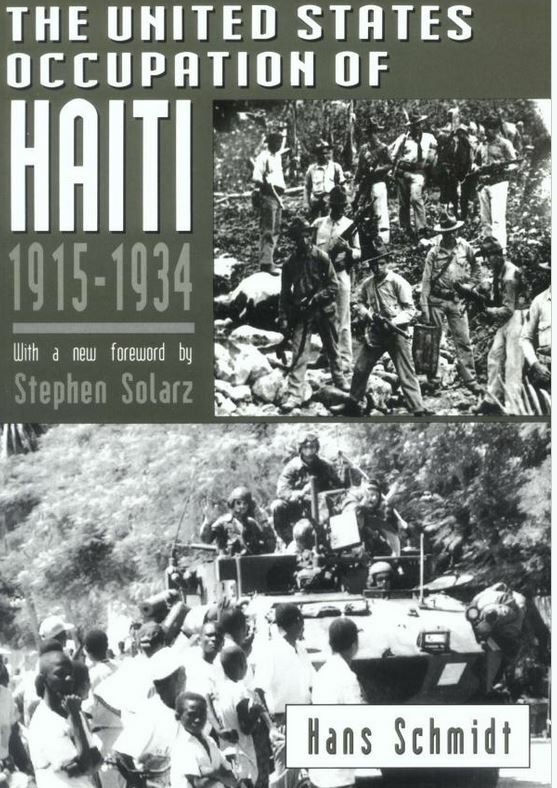 Hans Schmidt’s The United States Occupation of Haiti 1915-1934 explores the racial conflicts that Haitians encountered during the 19-year period of American presence in the country. 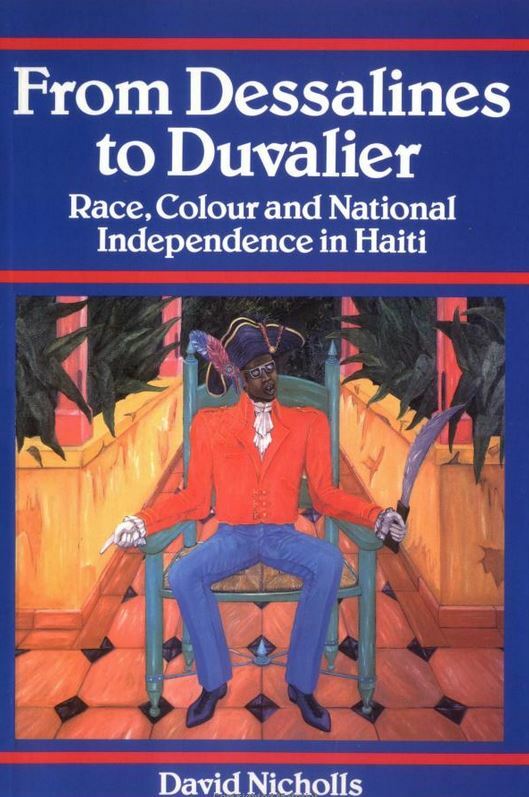 From Dessaline to Duvalier (Race, Colour and National Independence in Haiti) written by David Nicholls, details Haiti’s history after its independence. The book serves as a guide that depicts the various historical time periods of Haiti’s national development following the Haitian Revolution. 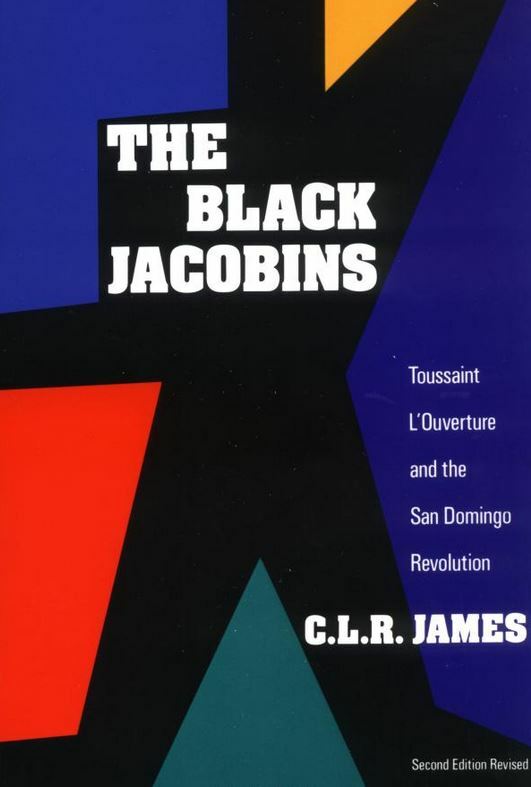 The Black Jacobins: Toussaint L’Ouverture and the San Domingo Revolution explores the intensity of the Haitian Revolution of 1794-1803 that began in the wake of the Bastille, and laid the groundwork for liberation movements on a global scale. It also explains the successful challenges Toussaint L’Ouverture faced when leading the black people in encounters with the Spanish, English and French forces. Acclaimed historian, Laurent Dubois argues that Haiti’s troubled present is a direct result of its complex past. In Haiti: The Aftershocks of History, he describes vividly the poor living conditions and government instabilities that followed 1804.